Safe and secure piano storage. 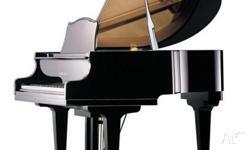 Do you need somewhere safe and hassle free to store your prized piano? 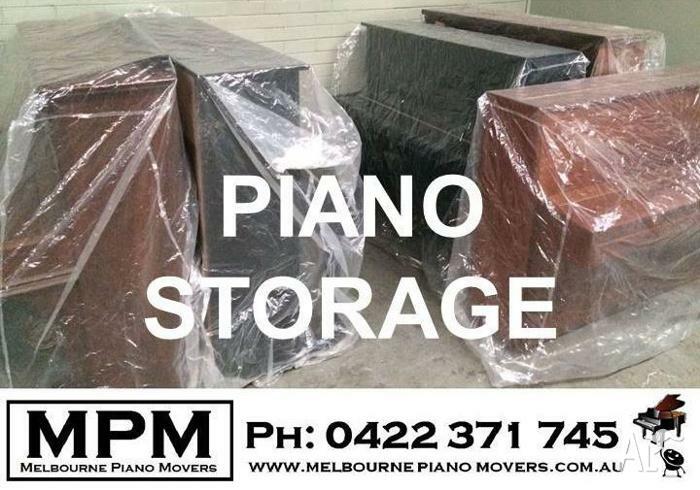 Melbourne Piano Movers has just the facility. 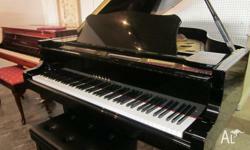 Safe, secure and climatically stable, our facility can store your piano from as short as 1 day, up to several years. 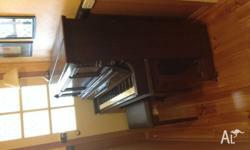 Upright pianos stored for just $1.50 a day, grand pianos from as little as $2.00 per day. Including risk cover. We can collect your piano from your home (or wherever it may be), and deliver it back to you. All done using our specialised trucks, equipment and dedicated movers. Moving fees vary dependent on piano type and location. Call us for a quote. From specialist piano moving, transport and storage, to affordable pre-loved instrument sales, MPM is Melbourne's dedicated piano specialist. 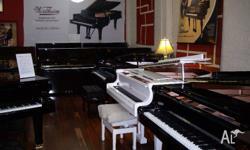 We know you love your piano, because WE are piano people too. 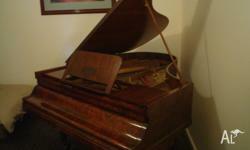 Melbourne Piano Movers - Specialist Piano Transport.